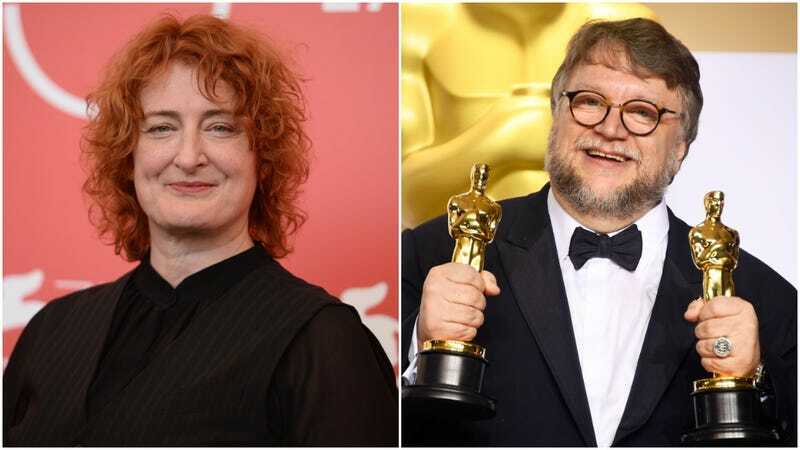 Last April, we reported on a new Netflix horror anthology spearheaded by Guillermo del Toro, an exciting proposition should the in-demand genre master ever get around to it. Called Guillermo del Toro Presents 10 After Midnight, it would feature episodes written and directed by del Toro, as well as other filmmakers personally handpicked by the filmmaker. Now, per a report from Bloody Disgusting, it appears The Babadook’s Jennifer Kent is one of them. Del Toro, meanwhile, just shared a trailer for the Scary Stories To Tell In The Dark film he’s producing. Though PG-13 and described as “Amblin-esque,” that one’s bound to make you squirm, too—that’s what happens, after all, when you put “The Red Spot” onscreen.